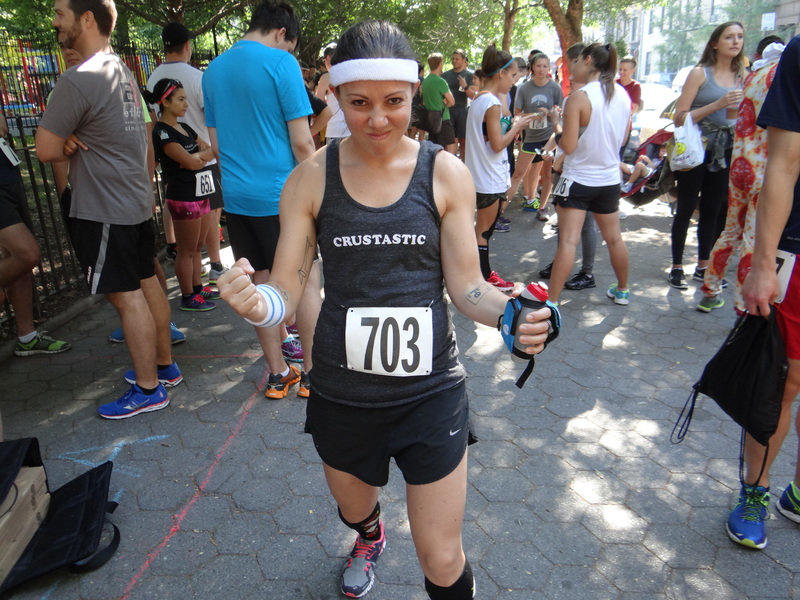 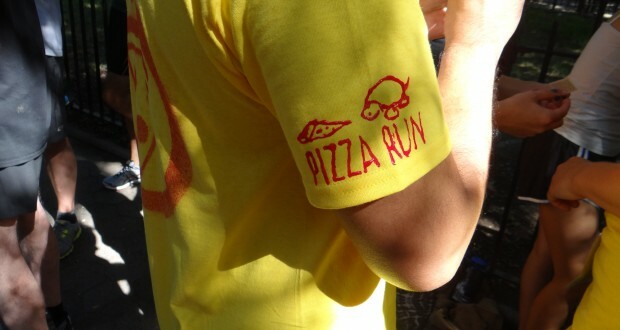 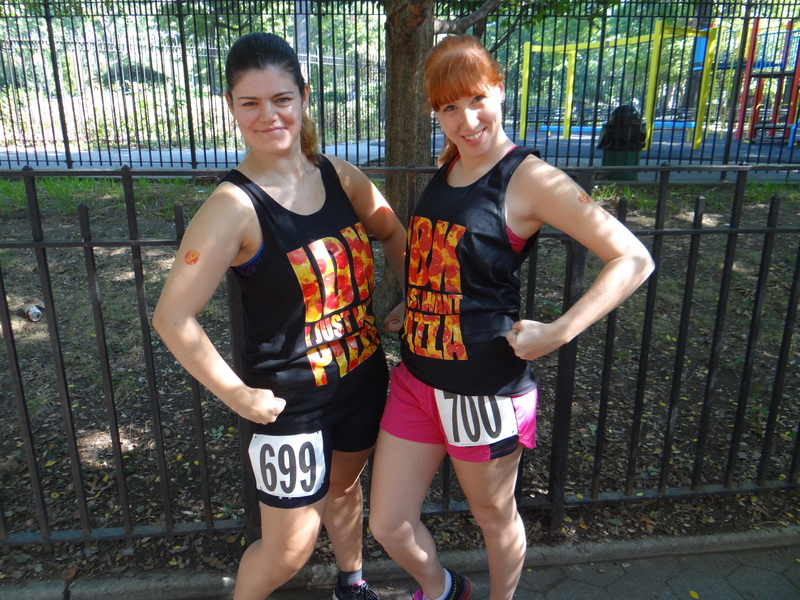 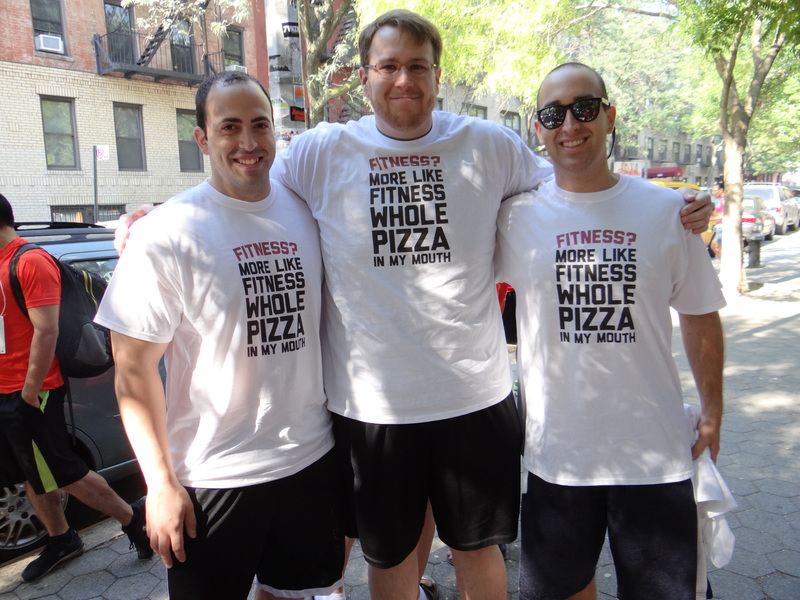 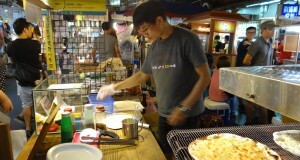 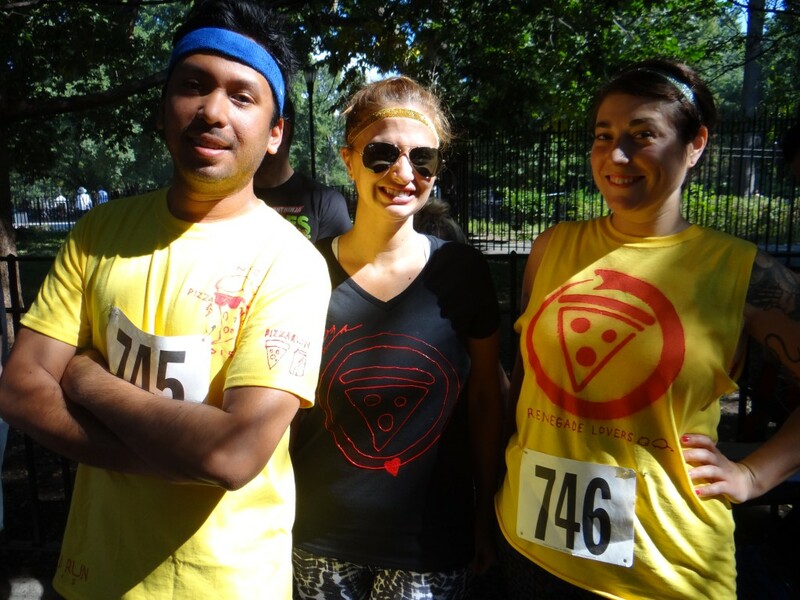 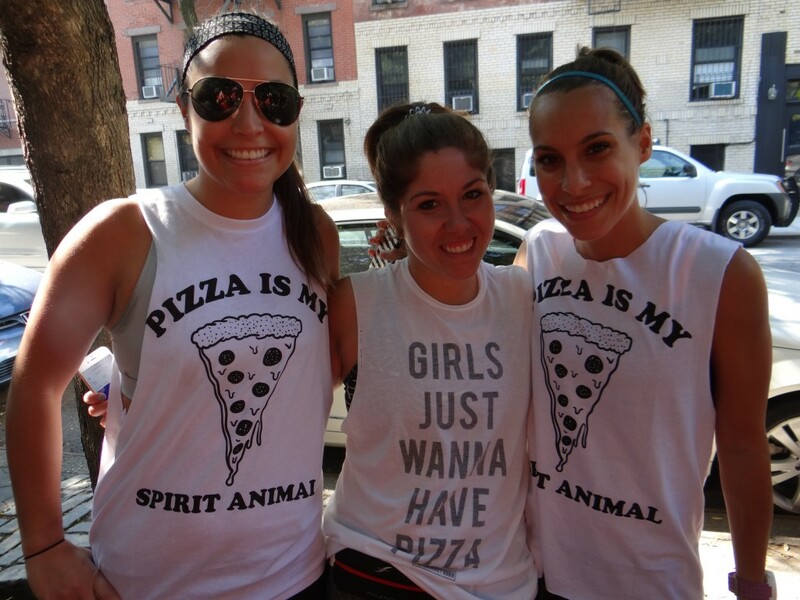 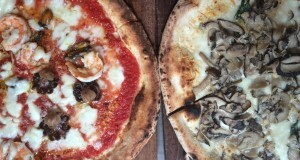 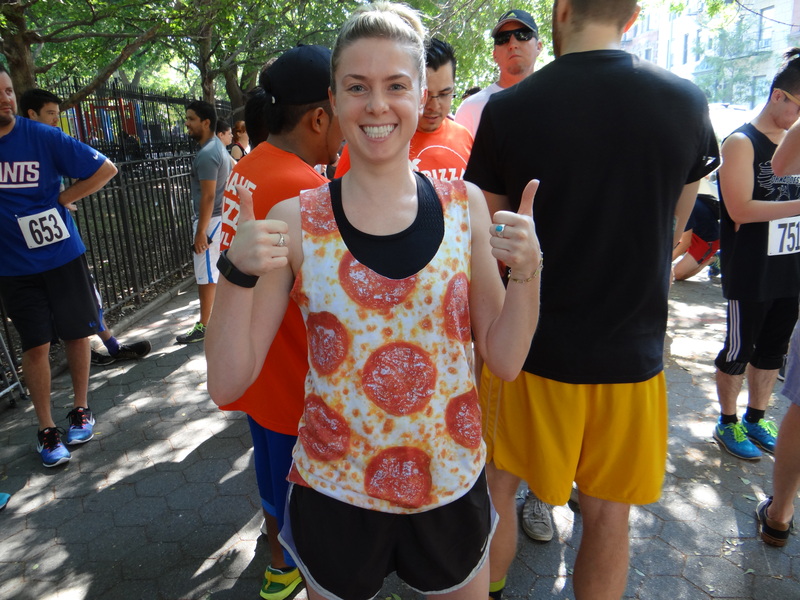 The 6th annual NYC Pizza Run took place this past September. 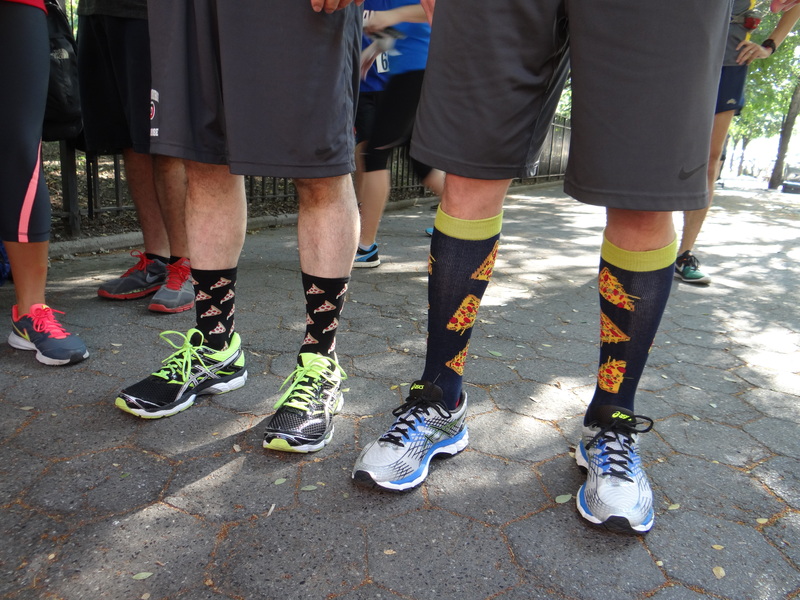 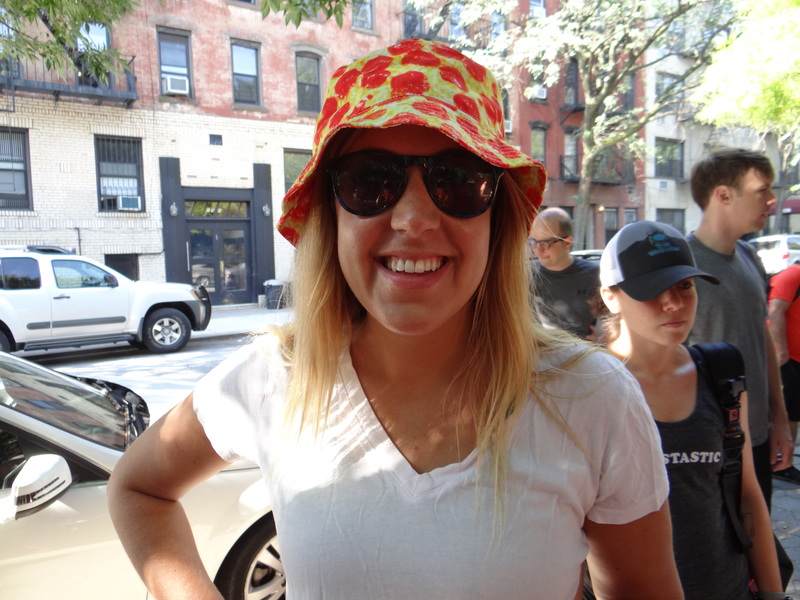 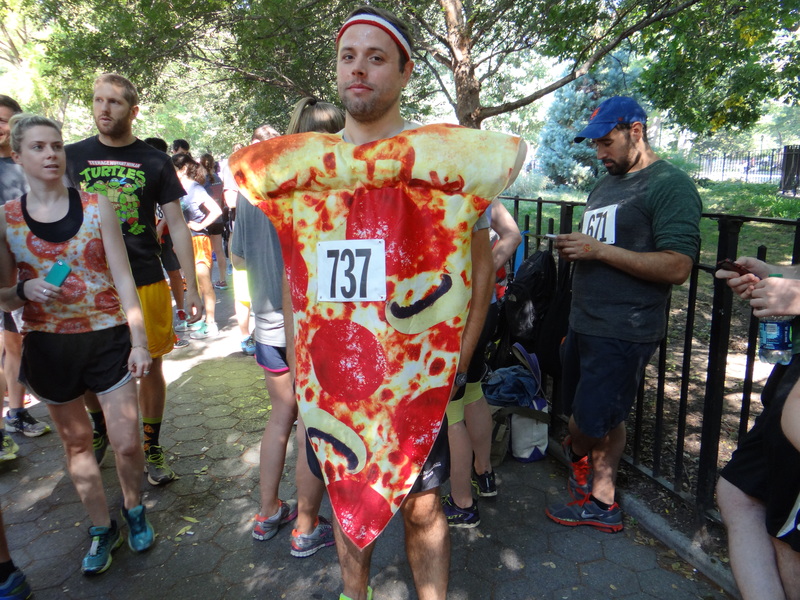 Last year, was the first year that I wrote about the many fashion statements at the event (Pizza Meets Fashion At The 5th Annual NYC Pizza Run). 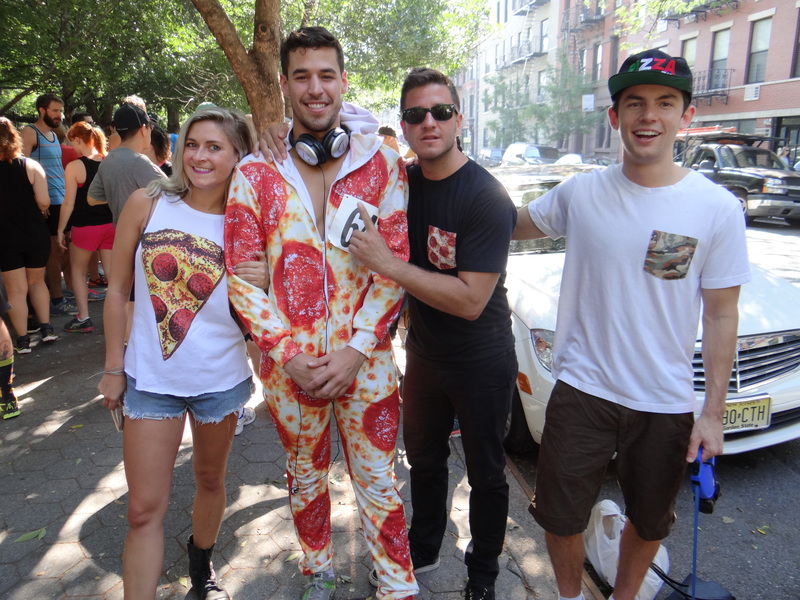 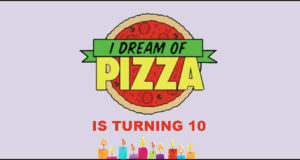 This year’s pizza-centric outfits didn’t disappoint. 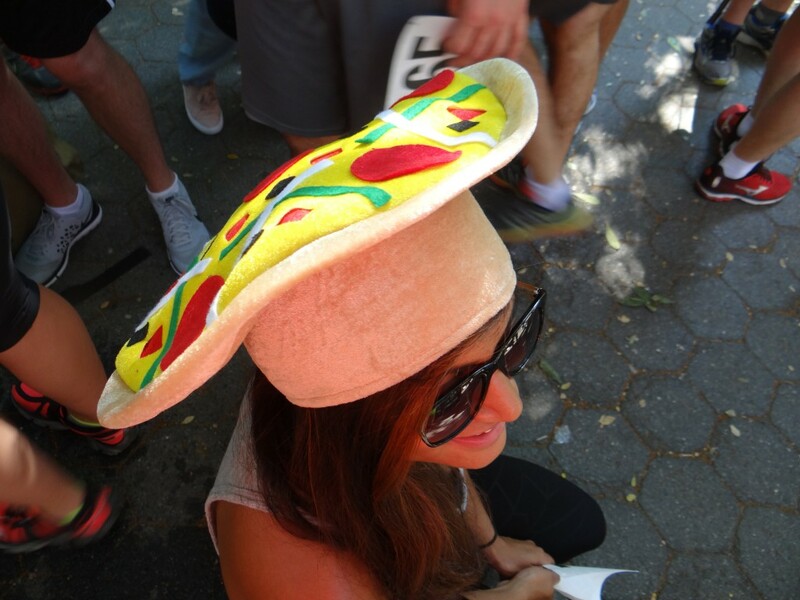 So without further ado… it’s our second ever Pizza Meets Fashion feature.